When Frances and Patrick Connolly decided to go public with their £115 million windfall, I’d hazard a bet they didn’t expect being impersonated online was one of the consequences. 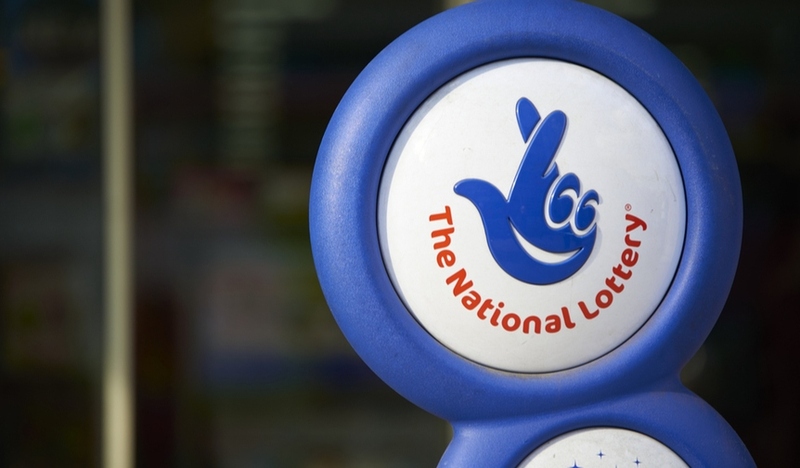 The lottery-winning couple said they’d drawn up a list of about 50 people they’d share the jackpot with. Fraudsters, who’ll do anything to get their hands on your cash or data, saw an opportunity. 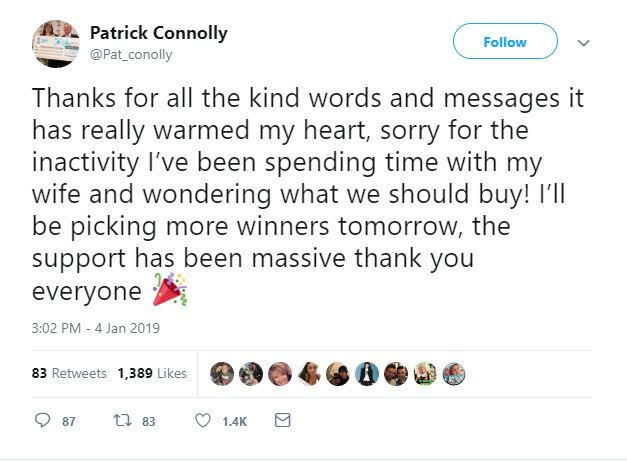 Within a week, someone set up a Twitter account pretending to be Patrick Connolly and said they’d randomly select 50 people to give a chuck of the money to once their YouTube channel got to 10,000 subscribers. 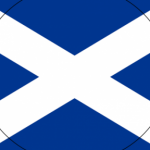 In just a few short days, they amassed almost 44,000 Twitter followers and more than 4250 YouTube subscribers. As soon as we found out about the scam, we reported it to Twitter but it took at least three days for the account to be taken down, only for another account to spring up. 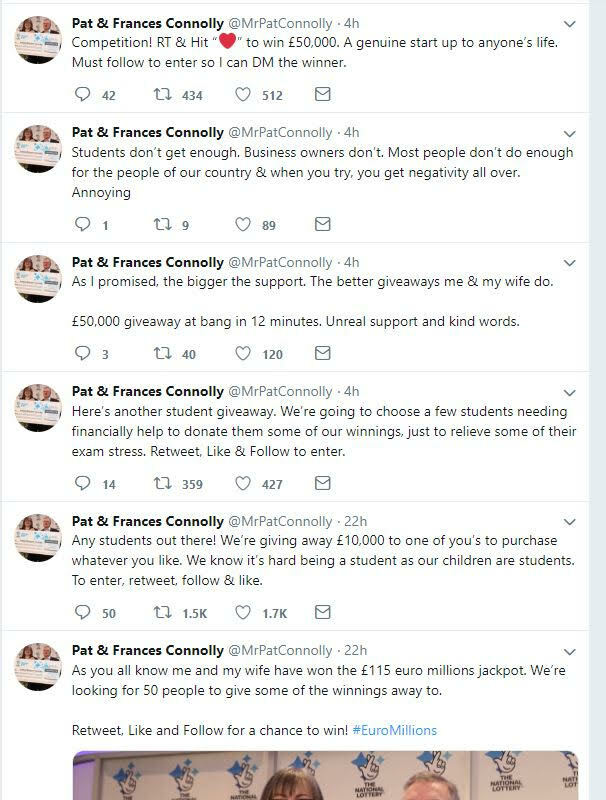 This time the fraudsters targeted students and gave the assurance this account was the Connollys’ genuine account – they claimed the other Twitter handle was a mock account. That account has since been shut down. But what’s the point of it all: why would someone go to all that work in setting up these accounts, tweeting and retweeting all in the effort of gaining followers? 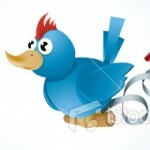 I had a quick look online and found people flogging Twitter accounts for hundreds of dollars. One offering was an account with 27,000 followers and aged 2010 all for the tidy price of $700USD. Another with 115,00 followers and aged 2009 was on offer for $300. Once you’ve bought the Twitter account and get given access to it, it’s very easy to change the handle to whatever you like (as long as it’s still available) – a quick way to win a following of a new enterprise. Twitter makes it very clear in its rules – you are not allowed to sell your account. You’re also not allowed to username squat which is where someone will set up an account with the handle of a celebrity or company or the like and sit on it until they come to want to claim their own name back. But even though Which? 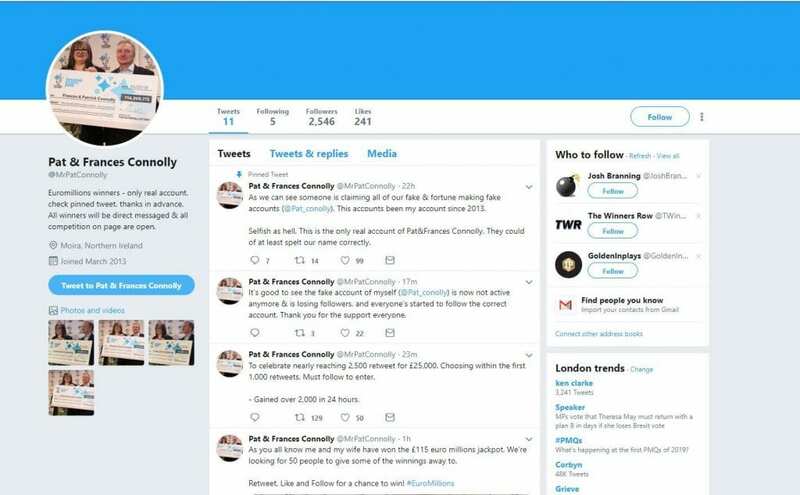 saw the fake Patrick Connolly account, it took days for it to be taken down. Do you think this was fast enough? What about other social media companies, have you spotted other types of this sort of scam? Scam watch: could you be fooled by a fake Twitter account? Thee days is unreasonably long to close down a fake Twitter account. There’s no excuse for Twitter not to have acted faster. If Twitter has a constant backlog of reports, then it needs to clear the backlog, which is a one-off task, following which it can stay on top of reports in real time. Being a Twitter ignoramus I was hoping to find out how this scam worked but I am none the wiser. I can see that selling Twitter accounts might make some money but how does the scammer who buys one make any money out of it? 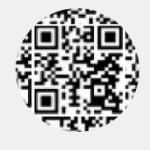 Are likers and followers having to pay something in the [false] hope of getting a prize? Are the scammers scavenging for personal data? Obviously, all scams trade on the principle that the world is full of suckers, and that there’s one born every minute. Preying on the gullible, susceptible, suggestible, vulnerable, greedy, is one of the lowest forms of exploitation. Social media platforms should not host such deceitful ploys, and should certainly take them down as soon as they are discovered to be impostors. This makes me wonder what Twitter is for, and why people use it. Nope. I’m equally befuzzled. Unless the cash happens when they resell it? Anyone with a Twitter handle can change it to another while retaining all of the followers on the account. Thus one could amass a large following under one guise, then totally change it and market to or scam the same following under the other. If this has been exploited as the basis of a scam, that’s a good reason for change. People will be sent a message to say they’ve won and asking for their bank details to pay the money into. After that money starts disappearing from their account. The companies that run social media need to have procedures in place to respond very promptly to scams or preferably ban its use for anything financial including competitions, so that it becomes obvious to users that something is amiss. Am I alone in thinking that it’s not a good idea to have competitions with prizes of many millions of pounds?